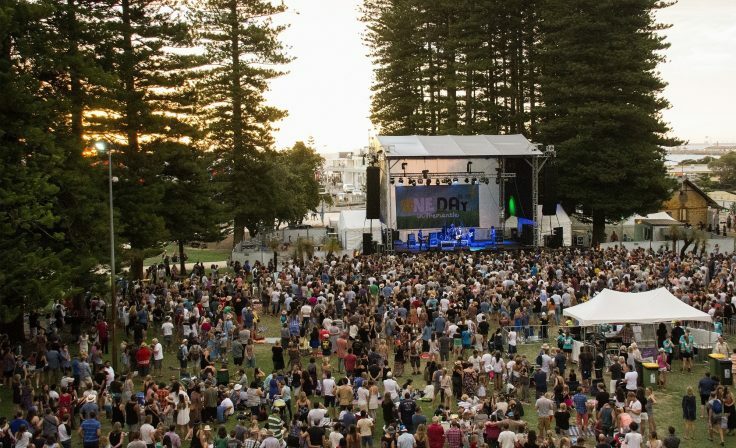 As the dust from construction settles and residents prepare to move in to Australia’s first three ‘One Planet Communities’, the City of Fremantle and Property Council invited the people behind each development to participate in a frank discussion about their experience. 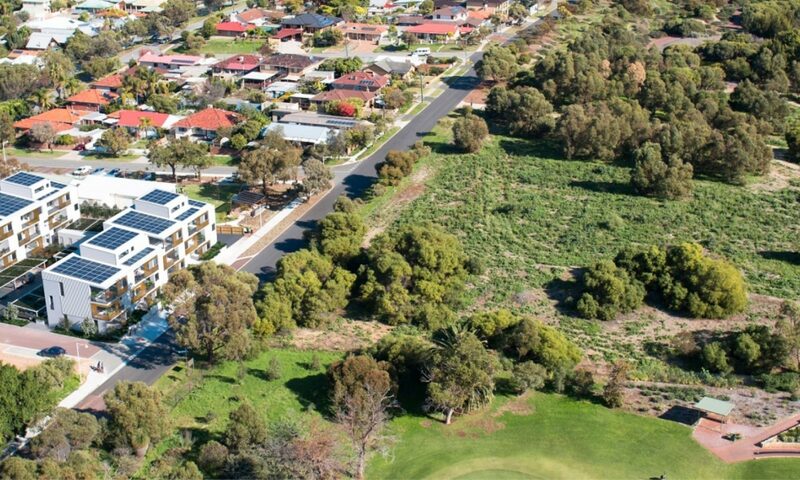 The developments are: WGV at White Gum Valley (WGV) by LandCorp, Evermore WGV by Yolk Property and Liv Apartments by Defence Housing Australia (DHA). The event, facilitated by Josh Byrne as part of the Fremantle Sustainable Home Expo, was attended by almost 200 people including representatives from the state’s leading planning and development authorities, local government, the development industry and local community. Everyone was keen to hear about the developers’ experiences of using One Planet Living for their large-scale, multi-residential developments. The One Planet Living framework includes ten simple principles, ranging from ‘Health and happiness’ to ‘Zero carbon energy’ and ‘Zero waste’. It was developed to create attractive, inspiring places that help people to live better, happier and healthier lives, within a fair share of our one planet’s resources. When asked why they chose the One Planet Living framework, Greg Ryan from LandCorp pointed to the existing relationship between Bioregional and City of Fremantle Council, saying “the local community and City of Fremantle are avid supporters of sustainability”. Cade Taylor from DHA said the principles of Health and happiness, Culture and community and Equity and local economy were an attractive point of difference between One Planet Living and other sustainability frameworks. In order to achieve their status as One Planet Communities all three developments had to respond to each of the ten One Planet Living principles. The result is three communities using innovative technologies that are designed to provide attractive and affordable places to live. For example, all three developments installed an embedded solar network in line with the principle of Zero carbon energy. WGV residents can expect a reduction in energy use of 60-70% through the use of solar and batteries, energy-efficient design, new technology and appliances and climate-responsive landscaping. 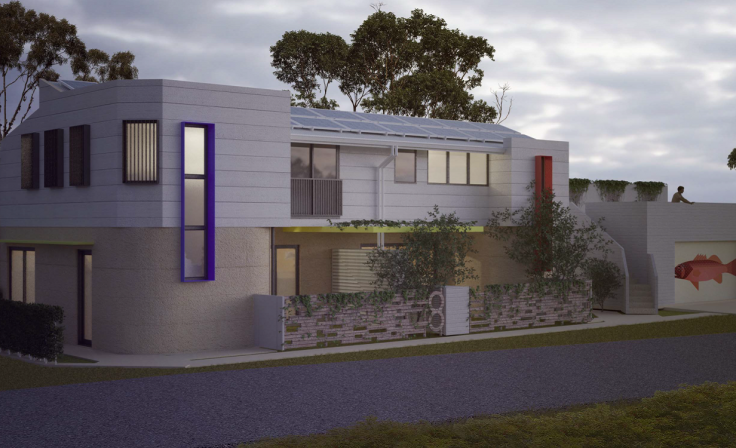 Evermore also has a battery system, although with uncertainty around bank approvals and by-laws on how to manage solar with batteries in multi-residential apartments, this comes with an element of financial risk. The three developments have also achieved the Local and sustainable food principle by providing edible gardens. They also aim to achieve significant savings on water and to foster a sense of neighbourliness. Each of the developers used recycled materials in their developments and made efforts to reduce construction waste, with Cade Taylor from DHA reporting an impressive 95 per cent recycling rate during the construction and development phase. The three developers warned that becoming One Planet Communities is not a quick and easy task, and would not necessarily suit all developments. Evermore noted the difficulty in quantifying the risk of adopting the One Planet Living framework to investors and buyers, with developer Tao Bourton saying there was “no certainty on what you will spend and what you will get in return”. There is also currently no metric for comparing sustainability initiatives or energy efficiency of homes, and Western Australia lacks any form of mandatory disclosure of energy efficiency for homes being bought, sold or leased. These would help residents understand the benefits and judge the value of sustainability initiatives and de-risk the investment by developers in sustainability features. Mitigating specific buyer concerns was another challenge. For example, buyers needed to understand how using solar passive design helps keep the heat out of the building, and how cross-ventilation allows the building to take advantage of the “Fremantle Doctor”, the cooling sea breeze that appears almost every afternoon, to eliminate the need for air conditioning. The developers also agreed that delivering in larger volumes made sustainability features more affordable, allowing a happy medium between good sustainable design and financial cost. Landcorp and DHA highlighted the importance of appropriate data for monitoring progress against each principle, particularly for annual One Planet Living reporting. All three developers highlighted that sometimes they found the principles a bit intangible, but this is the challenge of making the nebulous concept of ‘sustainable living’ more accessible to the general population. Additionally, Bioregional’s One Planet Living Goals and Guidance for communities provide some guidance to get developers started. Despite the challenges, when the three developers were asked if they would do it again, the resounding answer was ‘yes’, with Evermore’s Tao Bourton saying their project had received a lot of attention and been a huge success. Sales people for LIV apartments said there were very few buyers who weren’t interested in sustainable features. 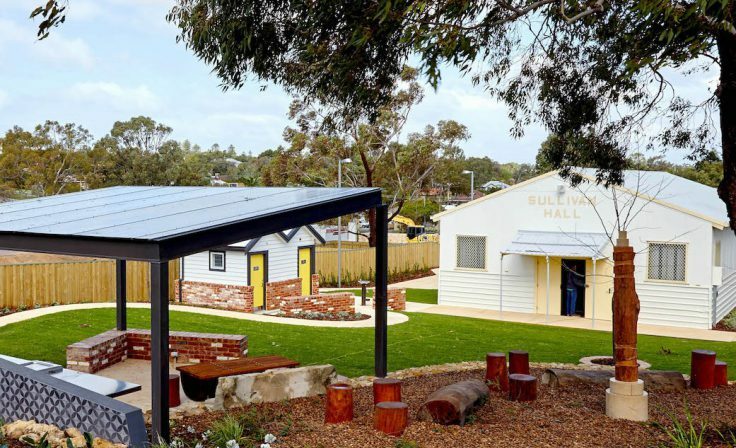 LandCorp said feedback from WGV residents had been positive, with residents showing pride in their surroundings and creating a ‘WGV Ecovillage’ Facebook page for residents to interact with one another. Yolk Property has started its second One Planet Living development already, called ‘The Amble’, which includes an innovative solar pilot project where residents are guaranteed 40 per cent off their daytime solar bills. As measures to reduce our impact on the environment become more desirable for consumers and more commercially viable for developers, it’s clear that One Planet Living provides a holistic framework that other developments can apply. The City of Fremantle has been taking a lead here by integrating the sustainability principles into the City’s approach to urban development. It is also using incentives in place to ensure projects deliver outcomes above the minimum requirements of state planning rules and the National Construction Code. Our experience so far is that if you give developers a little push many are keen to embrace creating sustainable communities. The One Planet Community discussion was held on Thursday 13 September at Liv Apartments in Fremantle as part of the inaugural Freo Sustainable Home Expo.